You can go to Wikipedia and read about data centers and you never get the feel and texture of what has happened in the past three decades. 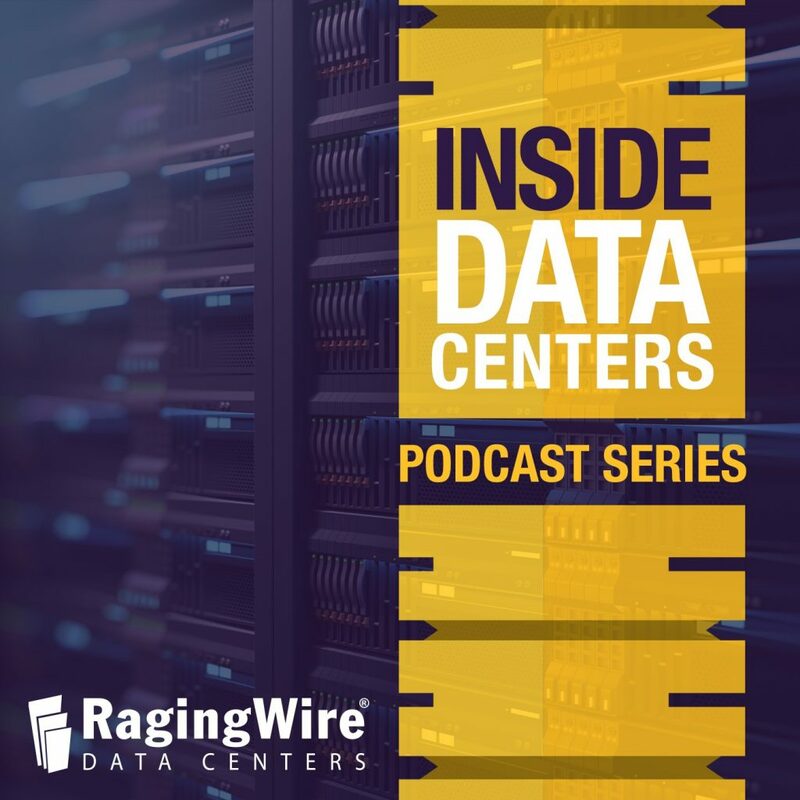 This is a short podcast that takes a couple of real people who have seen data centers evolve from small clusters to huge centers that handle unbelievable amounts of data. Rich Miller has been writing about decades. Currently, he is the founder and editor at Data Center Frontier. 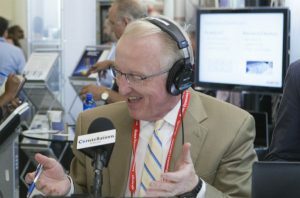 He is at the center of the discussion of data centers that ranges from the Open Compute Project to cloud computing to data center design. James Leach is the Vice President of Marketing at RagingWire. His 25 years of experience gives him the perspective to make observations on topics as far apart as energy consumption to aesthetics of data centers. When taking a view from 40,000 feet, one can see that data centers seem to mass in specific geographic areas. For example, 70% of the world’s Internet traffic goes through Ashburn, Virginia. During the interview, both Rich and James talk about concepts like proximity to cooling, power, and the original foundations of the Internet. Listen to learn how data centers have moved from closets in large companies to 78-acre facilities that handle unimaginable amounts of data. 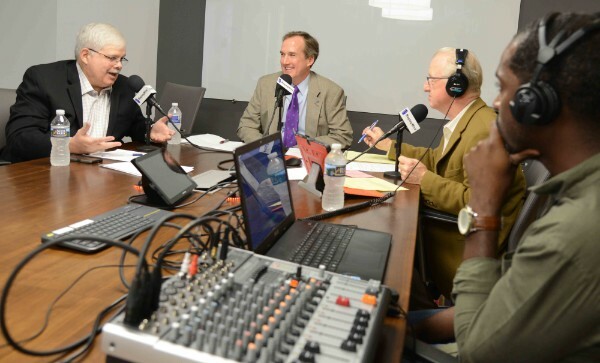 If you are interested in more episodes, please listen to interview #002 with Buddy Rizer from the Loudoun County Economic Authority titled Data Center Alley: Why Loudoun County?